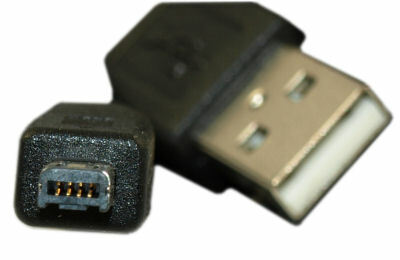 USB Type A Male to Mini 4 Pin Cables found in many small devices such as cameras, cellphones, MP3 players, GPSs, etc. 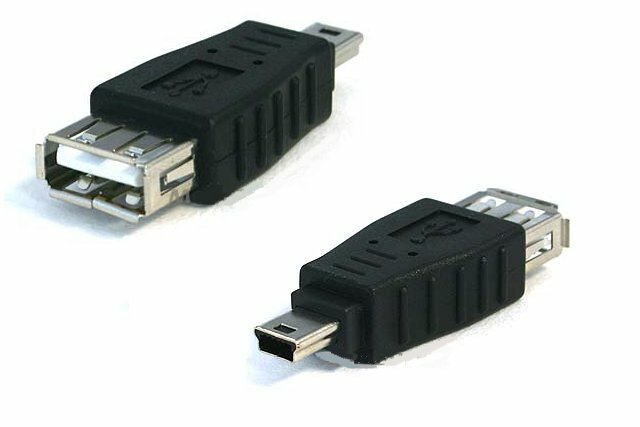 Connect your USB 3.0 Super-Speed Type A device to your computer's Type A USB 3.0 connector. 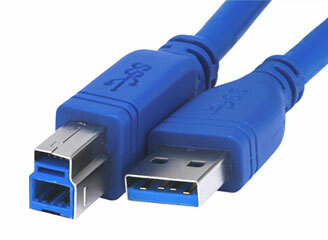 Or, extend the reach of your USB 3.0 devices with an extension cable. 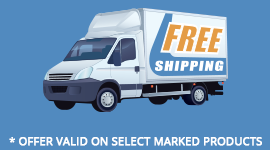 We carry a complete line of USB adapters, extenders via ethernet cable, dongles, universal chargers, keystone inserts, hubs, switches, and USB to parallel and serial converters.